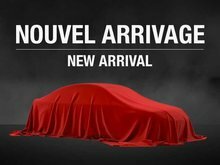 Looking for the best selection of used vehicles in Montreal near Laval and Brossard? Come meet us at one of the 9 Groupe Spinelli dealerships! We sell most of the biggest brands in the industry and you'll find that we have a wide selection of new and used vehicles at the best prices on the West Island. Come see us today! Our dealerships are easy to reach from the North Shore and South Shore of Montreal! 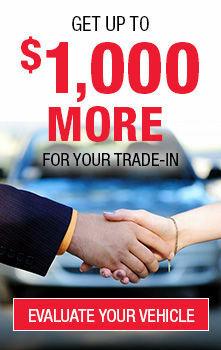 Whether you're looking for a used Kia vehicle, a pre-owned Mazda, a used Nissan, a used Toyota or a pre-owned Honda, you'll find an extensive choice of model-years to meet your tastes and fit your budget. Need an SUV for your family? Are you a student looking for your first vehicle? Are you a contractor looking for a sturdy and affordable pickup truck? We have the model you want and you'll find it in among our used vehicles for sale in Montreal! Check out our website to find out about our inventory of in-stock vehicles! Are you looking for a luxury used car? Check out our Lexus and Infiniti dealerships and discover our range of vehicles at very competitive prices. You will see that these vehicles are much more accessible than you thought, especially if you take advantage of our current promotions and our various financing options. Ask us for more details today! And after buying one of our used vehicles for sale in Montreal, you can take advantage of the expertise of the technicians working in our various service departments; they'll be able to take good care of your vehicle and make sure it gives you many more years of loyal service! Don't forget to ask us about our detailing and bodywork shops that offer a range of services to repair or pamper your vehicle. 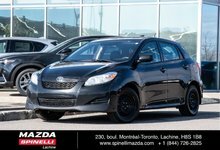 For more information on our various dealerships, their inventory of used vehicles for sale in Montreal or to book a test drive in one of them, visit one of our Groupe Spinelli dealerships today! We are located on the West Island and are easy to reach from Laval!